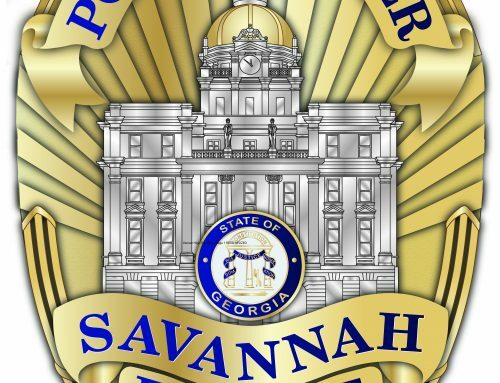 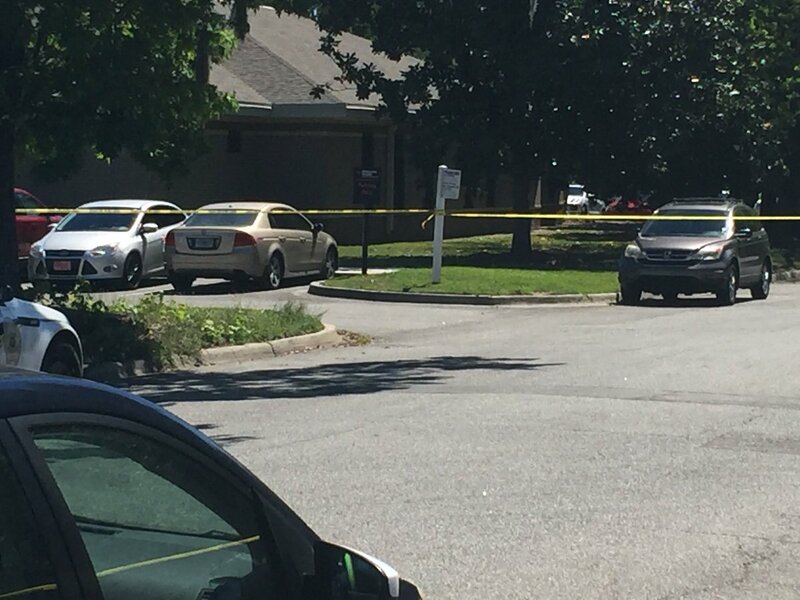 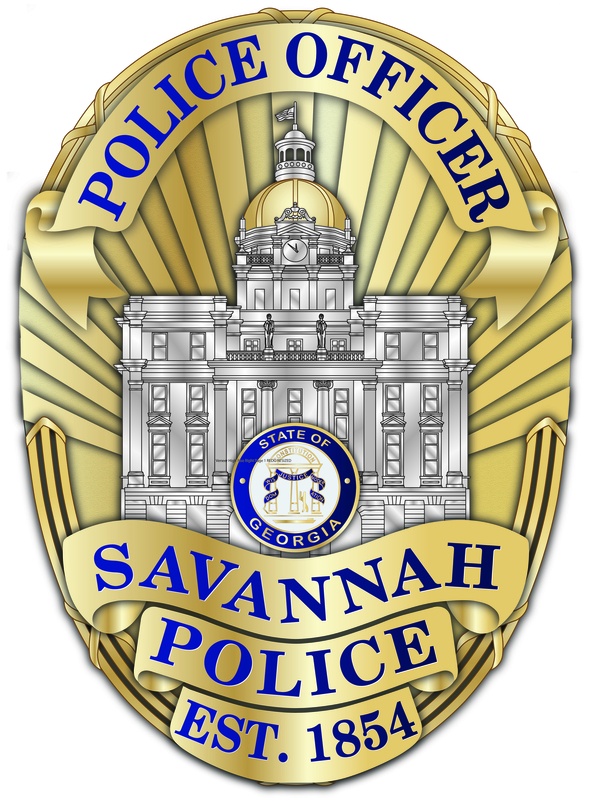 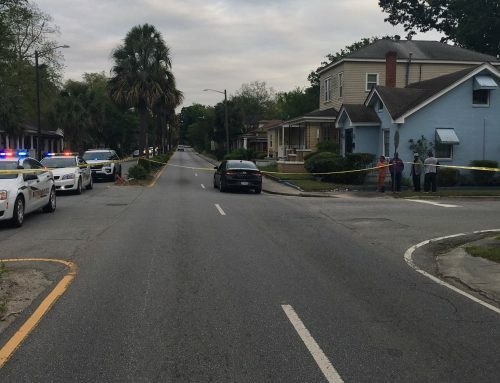 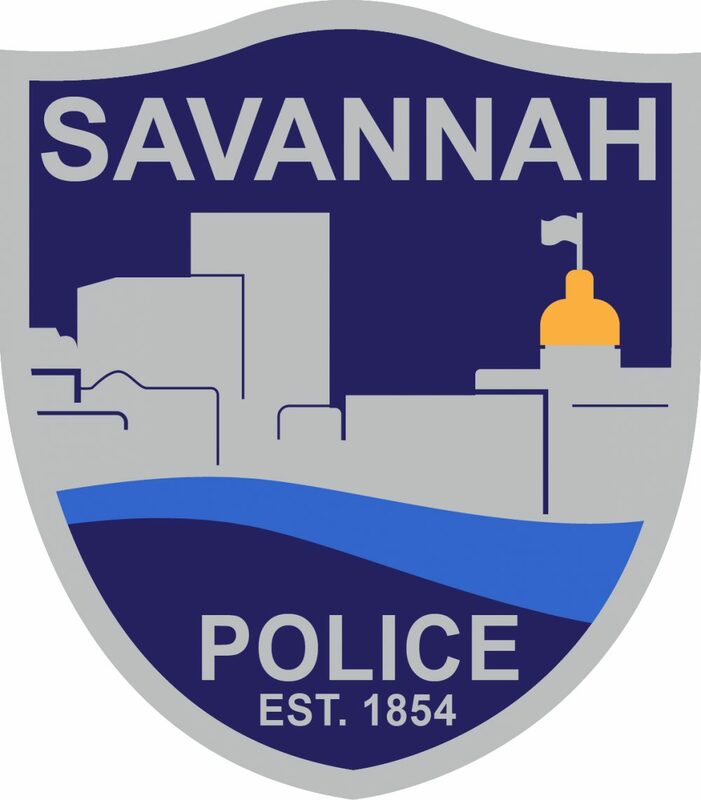 SAVANNAH, GA (April 30, 2018) – Savannah Police’s Traffic Investigation Unit is investigating a vehicle verses bicycle crash that resulted in serious injuries for the juvenile bicyclist. 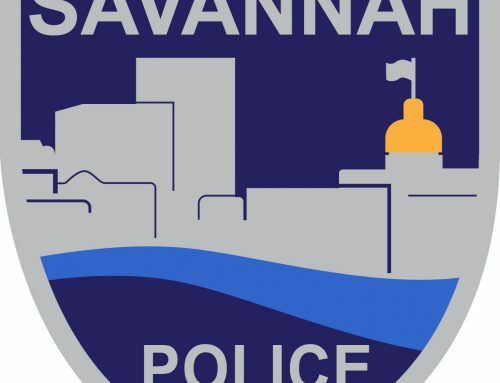 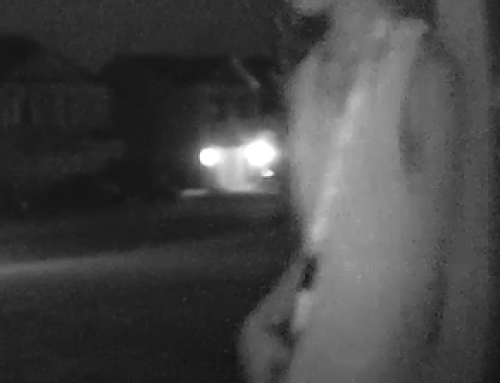 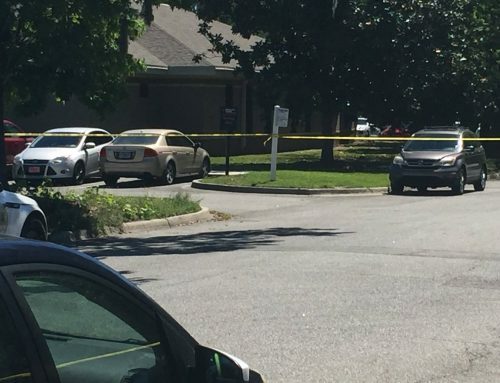 About 3:35 p.m. April 29, a 2012 Honda Accord driven by Nicholas Sterling, 28, of Savannah, was traveling north on Staley Avenue at the same time that a 12-year-old male bicyclist was attempting to cross Staley Avenue. 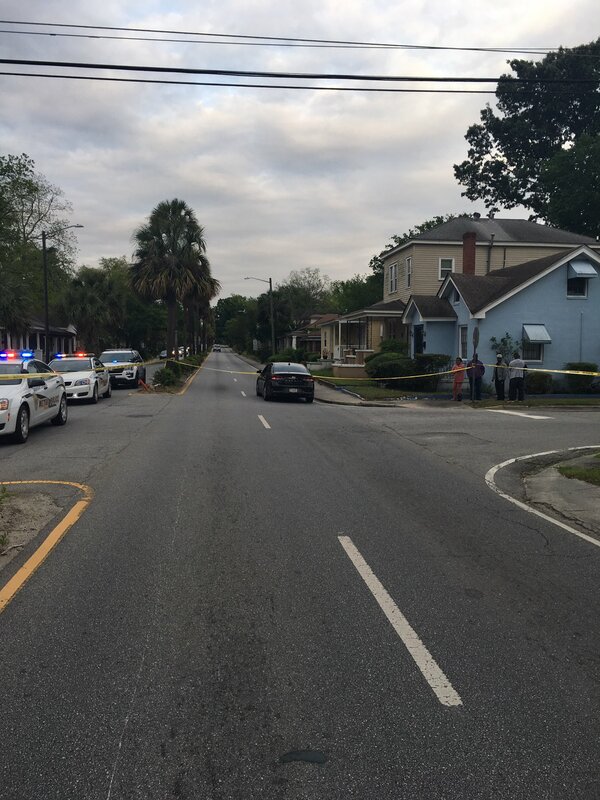 Sterling attempted to swerve away but his vehicle struck the juvenile. 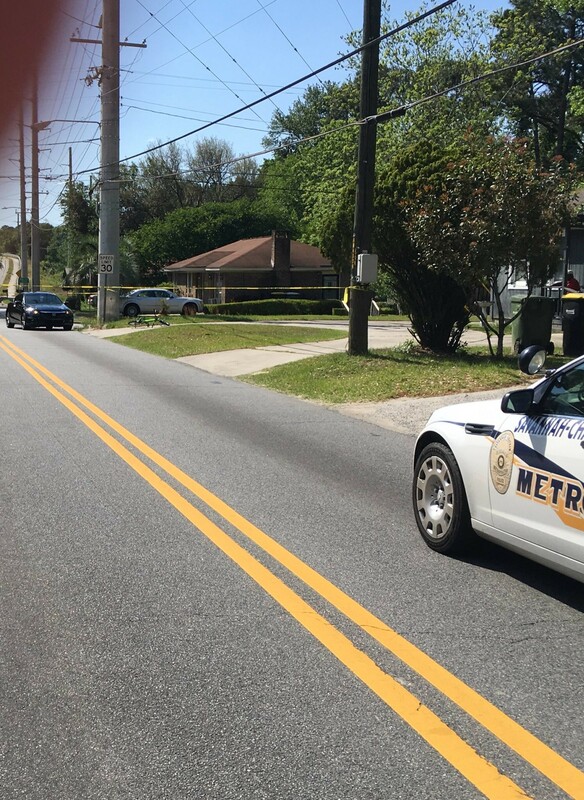 The juvenile was transported to Memorial Medical Center for treatment.